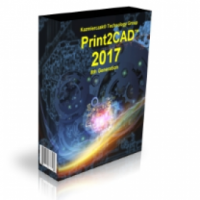 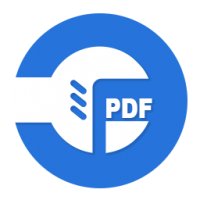 This program is called "Print2CAD" is converts PDF files into a DWG or DXF file, which can then be imported into any CAD system for editing. 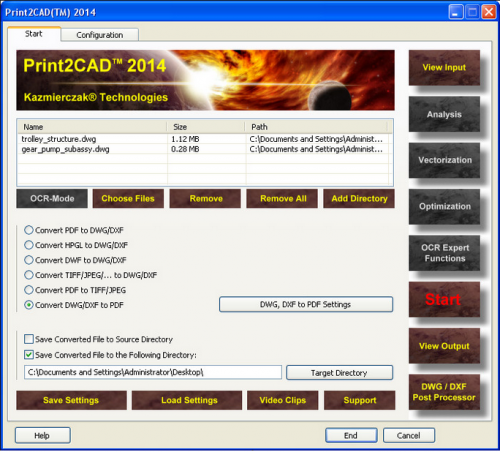 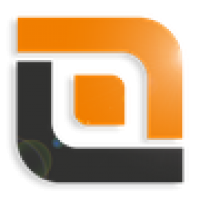 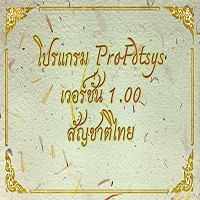 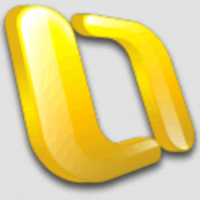 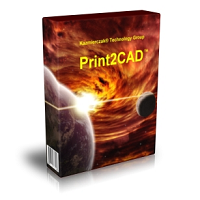 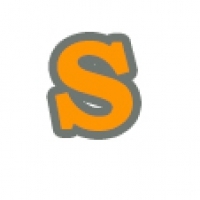 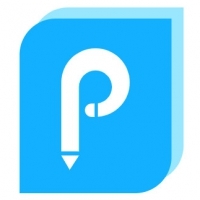 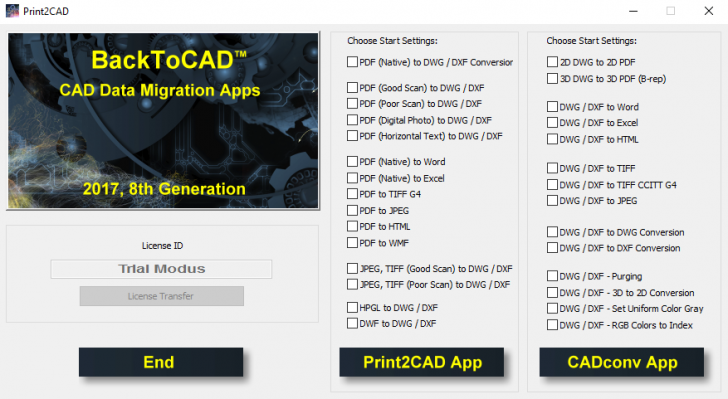 Print2CAD is an autonomous and CAD system-independent program. 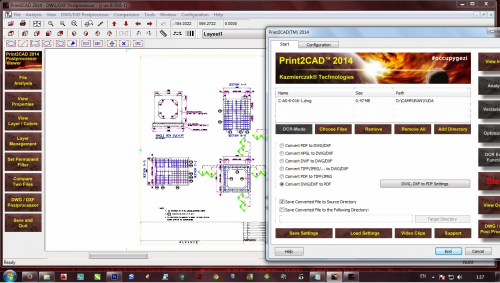 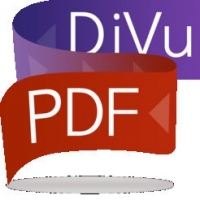 Print2CAD also converts DWG/DXF into PDF, TIFF/JPEG into DWG, DWF into DWG/DXF and HPGL into DWG/DXF.